Travel Archives - Dani Inc. I love to have changes of scenery to generate new ideas and boost my creativity. Whether it’s moving tables at the coworking space, working on a variety of client projects, or traveling. Meeting new people, going out of my comfort zone, and changing my habits all leads to new thoughts and ideas. Which all equals growth and expansion. Recently I went to a Startup Grind event and a group of us went to dinner afterwards. We were talking about our various business and traveling came up as well. It was great to see the excitement and energy while the whole table engaged in the conversation. 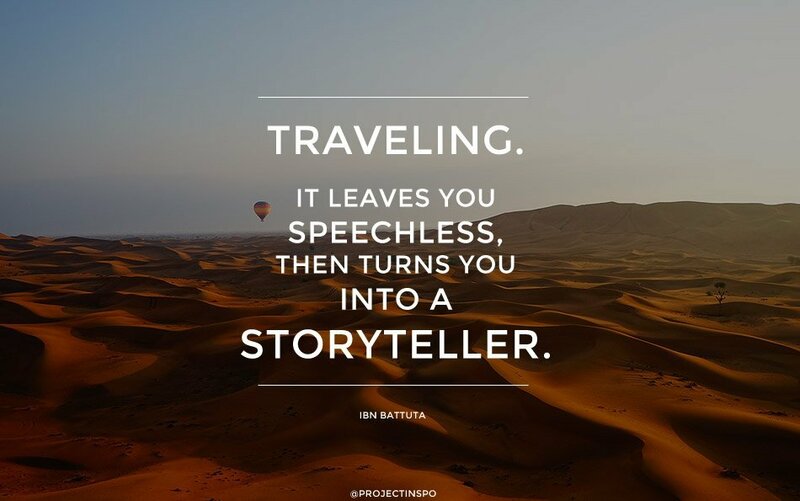 It reminded me of the power of travel, connecting with others, and that it’s time for another trip. I had the opportunity to live 5 months abroad working and traveling 2 years ago and I yearn for that immersive experience again. It really opened my eyes to how others live, work, and play and I am so grateful that my entrepreneurial work allowed me to do that. I’d like to share with you questions to ponder for your own creativity boost and resources for alternative travel opportunities. Here’s to your own journey! What gets you into the flow? What are you comfort zones and habits that could be changed? What habits are working for you? When do you know it’s time for a change? Coworkation offers great packages for a mix of work and play in countries around the world. If you want something off the beaten path, there’s a remote coworking space in Montenegro that offers coliving, coworking, and adventure packages. For those we want to have a longer experience and have everything planned for them, Remote Year is a popular option. Roam also makes planning easier with it’s network of international coliving spaces. P.S. So what will my next travel adventure be? Italy feels like home to me and I’d love to go back to Montepulciano and see my friends at Wisionaria, the coworking space in the historical plaza. I’d also like to stay at a castle in theScottish highlands. Here’s a few I’ve been dreaming about!